We can administer services to you hourly, daily, overnight, or intermittently depending on your needs. Please consult with our care coordinator personally. 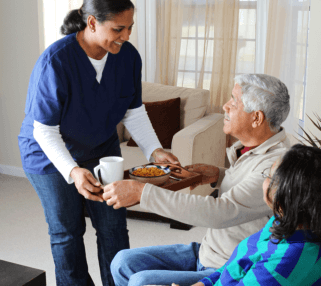 Everyone deserves not just a good home care service but a superb one! Do you want to refer your friend or family member to us? 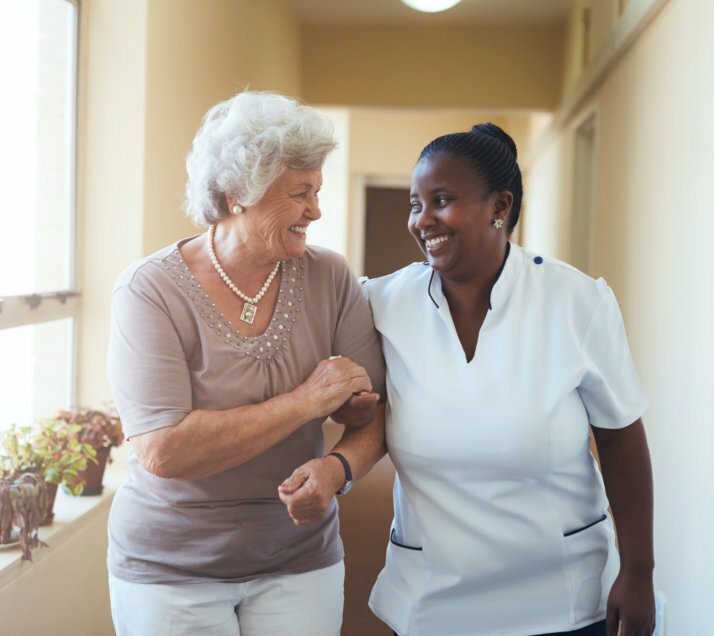 There’s a reason why Unity Home Care LLC, is a leading provider of homecare in Farmington, Connecticut, and that’s simply because we truly care for you! 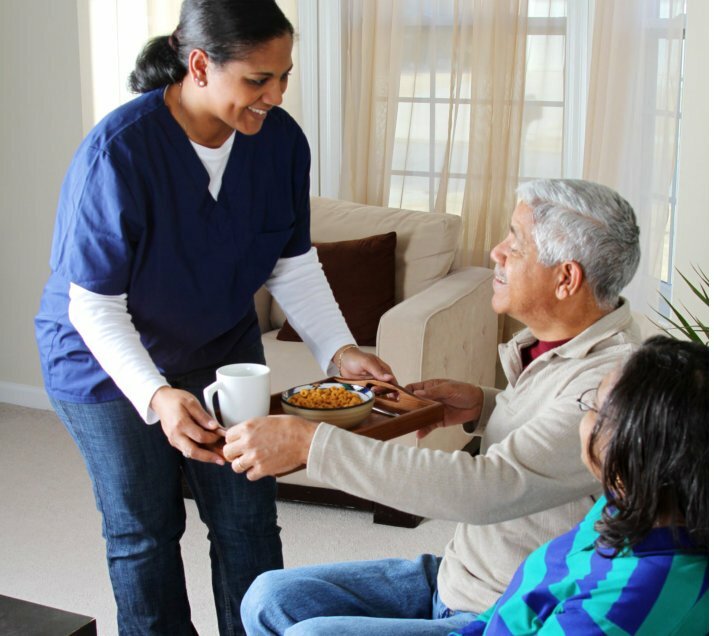 Elderly, injured, ill, and the disabled—we make every high-quality home care service available to you at an affordable cost. 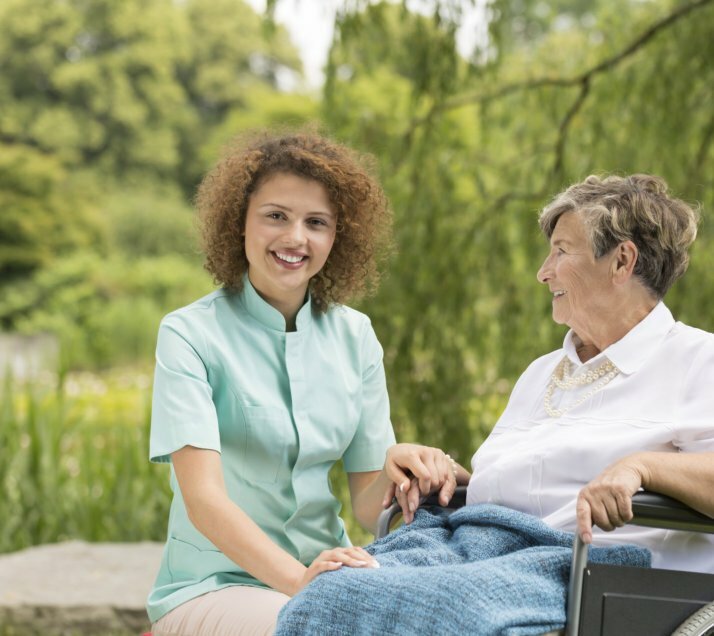 It’s a more convenient and less costly alternative to nursing home admission or long-term hospitalization. 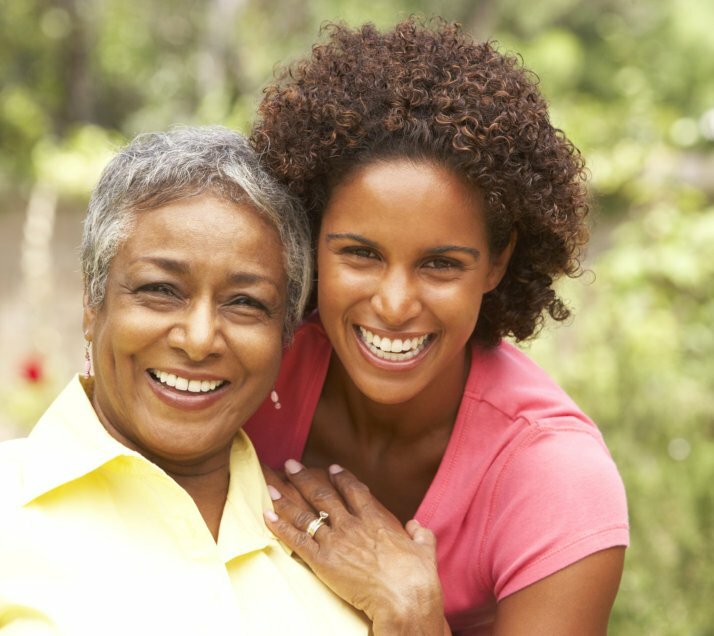 We are a Medicaid Certified Home Care Agency. 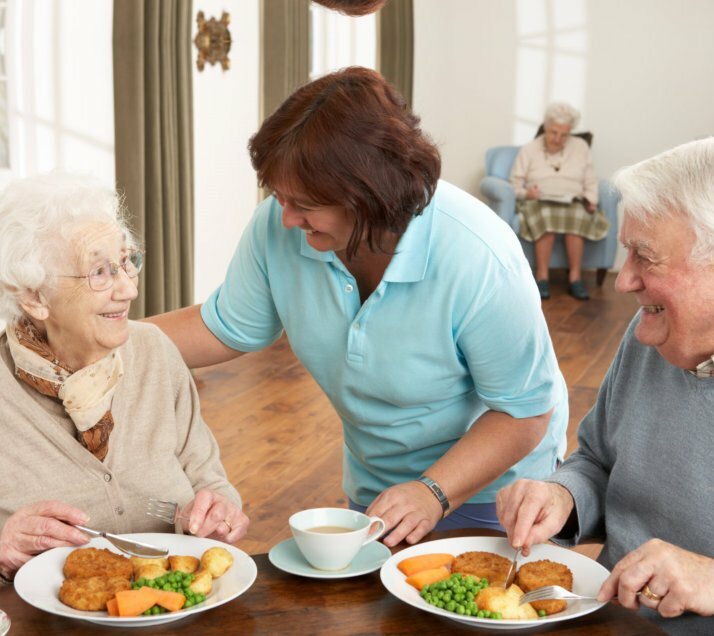 If you or your loved one needs assistance in everyday life or in specific circumstances due to a decline in independence and physical and mental ability, then we encourage you to avail of our excellent home care services from us. Get in touch with Unity Home Care LLC! 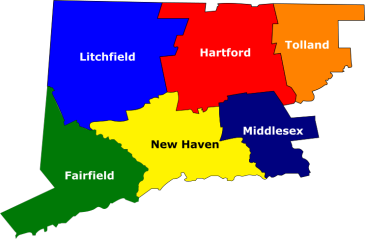 We are committed to providing support services for the elderly and disabled with ADL assistance needs. 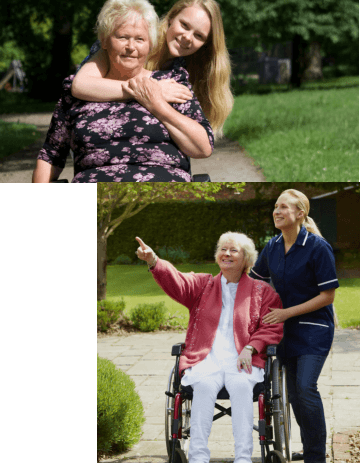 We cater to their need for companionship under the safety supervision of a Registered Nurse. It is our goal to conduct our services with the utmost respect for human dignity and wellbeing.